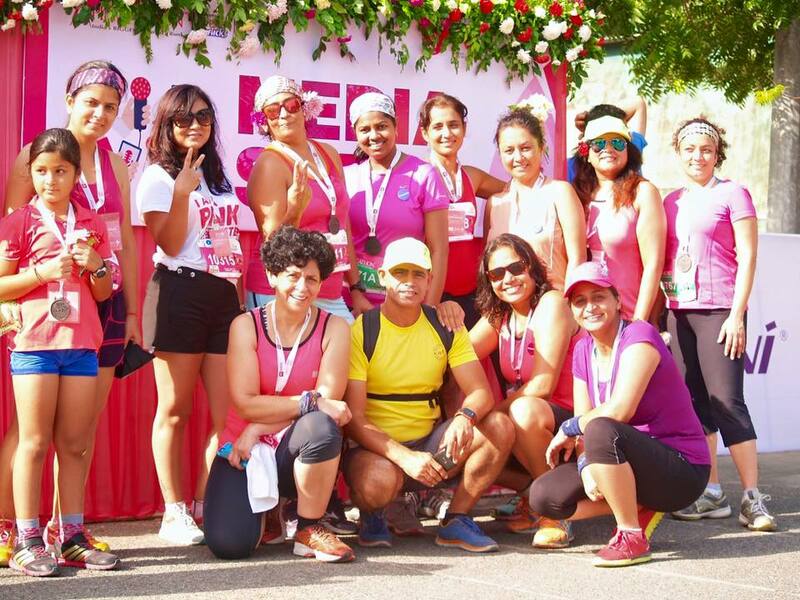 Coach Ravinder has been successfully leading Couch to 5k/10k programs since 2013 in Gurgaon, Delhi and NCR and is a firm believer of injury-free running. A thorough health check-up is recommended before anyone takes up the Couch to 5K program. Never ignore aches & pains or muscular inflammation, Muscular soreness normally subsides in 48-72hrs. Proper hydration is important for faster recovery. It’s important to remain hydrated through the day (pre-workout & post-workout). Easy flexibility & strengthening exercises are also recommended along with attached program. Never look down while running, fix your gaze 30-50m ahead. look down once in a while to check if your track ahead is clear. Sip water only to keep your throat moist (wet) for easy oxygen intake. While running your arms should move straight and must not be crossing the body’s center line, body relaxed, fist loosely closed, chest out & back straight. Shoes- There should be sufficient toes space for expansion of toe while running and you should not be running in discomfort. Be positive & motivated, it’s easy if you don’t quit. If I can do it, you can do it too!!! For Sharing some informational tips about running, I am a new runner just started since last two months. Keep Sharing such workout tips.